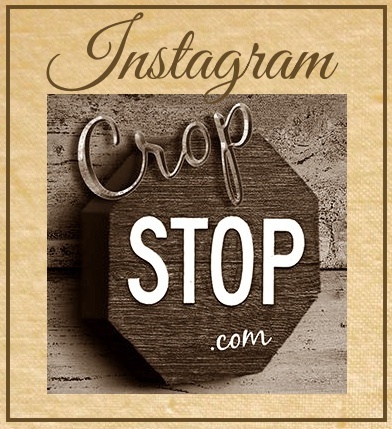 CropStop: Challenge #19 - Stamp it! Challenge #19 - Stamp it! This weeks challenge is from Marty at Pez-A-Doodle and is a stamping challenge! Make your project using stamps - yep thats it, a nice easy start to the new year! Look for Marty's - Sample #19 here. Please post your project to the January Weekly Challenges Thursday, January 8th in order to be eligible for the Monthly Random Drawing. This months prize will be for a set of stamps from Marty at Pez-A-Doodle as well as some CropStop goodies.